The nectar of a juicy peach, without the pit! Syndicate City Sour Peach is an assault of the taste buds! All that’s missing is the fuzz, which frankly, I could do without. Save yourself a trip to the grove, and chill with the peachy goodness of this delightful flavor. 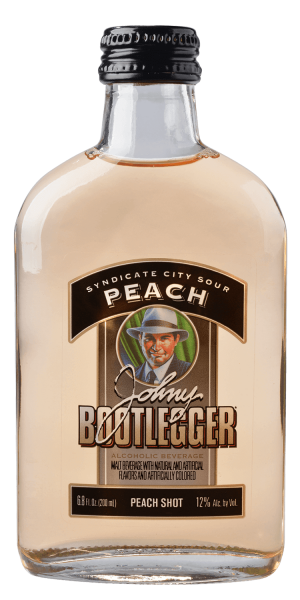 Find Syndicate City Sour Peach near you!